Julie has always believed that anything can be turned into a DIY project with a little creativity and elbow grease. She loves sharing this spirit with others through her wood sign workshops. 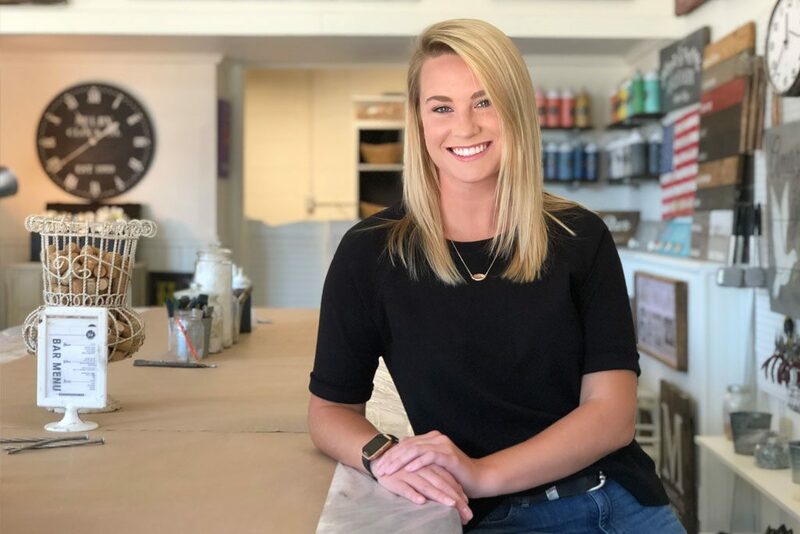 What started as a neighborhood holiday party making wood signs in her basement in December of 2014, quickly turned into successful business model in March of 2015 when the first Studio opened in Hartland, Wisconsin. Julie and her husband, Curt, are weekend warriors when it comes to home remodeling projects. They have spent the past 26 years remodeling homes and lake cottages, while raising 3 beautiful daughters Jenna, Leah and Emma. 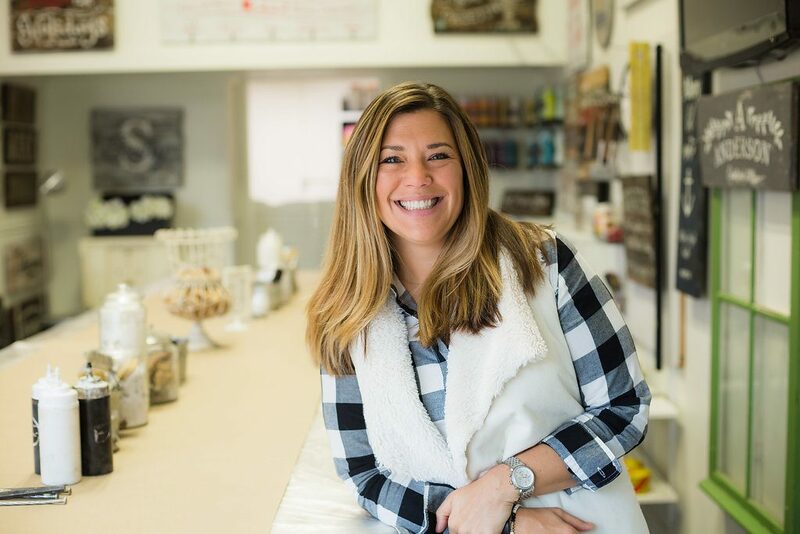 From refinishing wood floors to adding the finishing décor, Julie has become a master at working with tools and design elements. Teaching classes on how to finish & assemble wood projects comes second nature to her as founder of Board & Brush Creative Studio! In her free time Julie can be found frequenting flea markets and estate sales. She also loves her time with family, friends and her 2 furry pets! 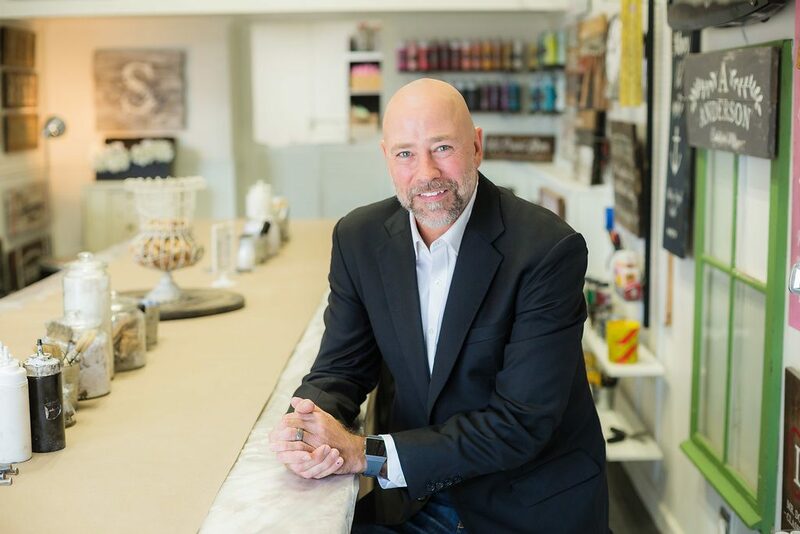 Curt oversees the operation of our five corporate owned Board & Brush studios and helps manage our talented Franchise Support Staff. 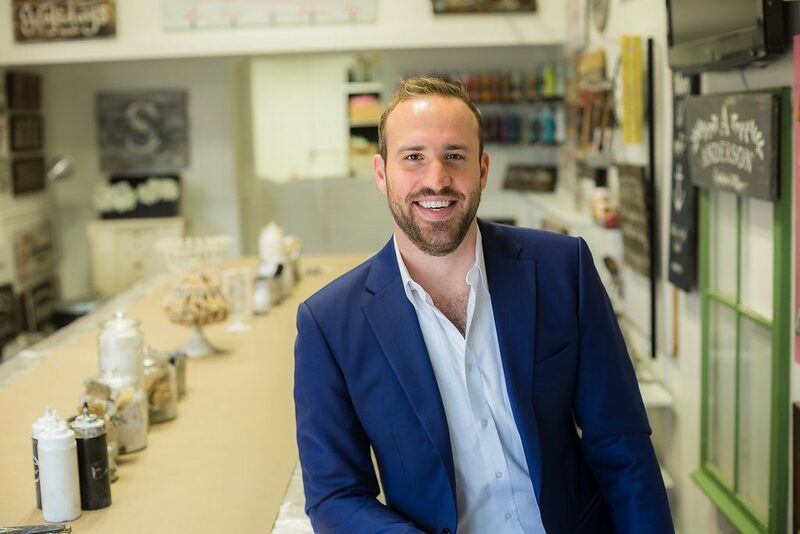 In addition, he is responsible for the front end of our franchise process relative to FDD questions, location and site approval, and recommendations for new studio set-up and design. Curt loves golfing and spending time on the lake with family and friends. 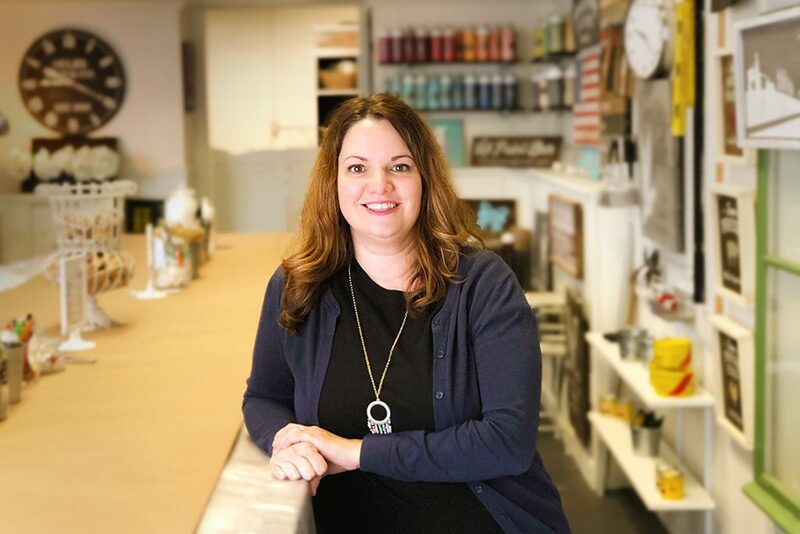 Kelly oversees the day-to-day franchise requests, evaluates potential expansion areas, and organizes corporate discovery days and training events. She is also instrumental in creating marketing themes and making sure the company runs smoothly. When she is not helping B&b become the best DIY creative studio franchise in America you can find her chasing her 3 small children, at sporting events with her ESPN loving husband, perusing the aisles of Nordstrom Rack or Target, drinking wine with friends or nestled up at home crafting just about anything. 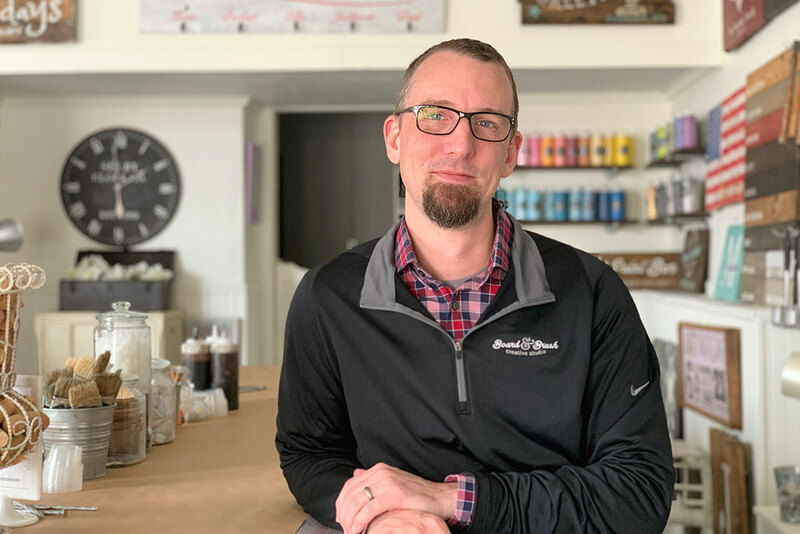 Ian is responsible for optimizing the systems, processes, and procedures used to help facilitate and support growth at both the corporate office and franchise locations. He also manages the team of IT consultants to monitor the website, maintain the proprietary drive system, and develop customized IT solutions for B&b. Outside of B&b, Ian enjoys watching the Maple Leafs play in Toronto, riding ATV’s, traveling with his wife, and playing with the family bulldog, Ernie. Kathy advises on general corporate legal matters including contracts, intellectual property, real estate, and corporate governance. In her free time, Kathy works with local nonprofits seeking to end homelessness and expand affordable housing; and enjoys curling up with a good book and a glass of wine by the fireplace! 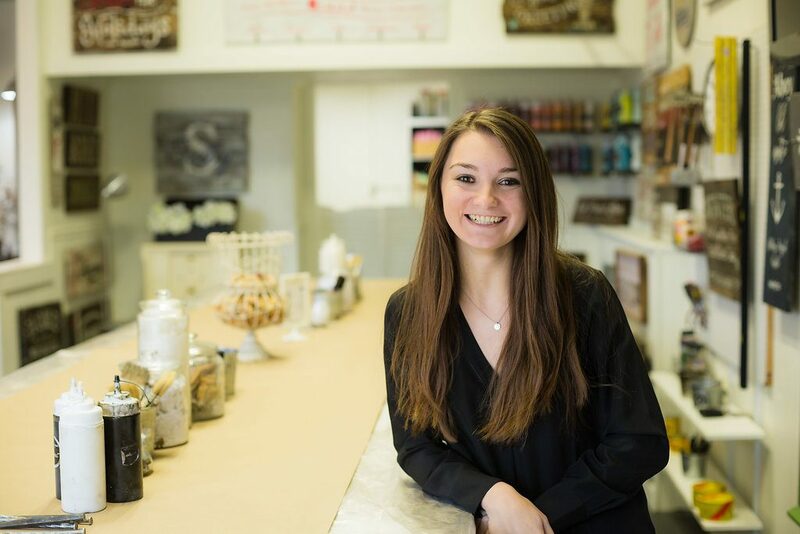 Alyssa is one of our Franchise Consultants responsible for studio training and development within her territory. She provides day-to-day operations support and ensures each studio is successful and in accordance with the Board and Brush brand. Alyssa loves to travel. Whether it’s climbing the Sydney Harbor Bridge in Australia or swimming with dolphins in Mexico, she is always up for an adventure. 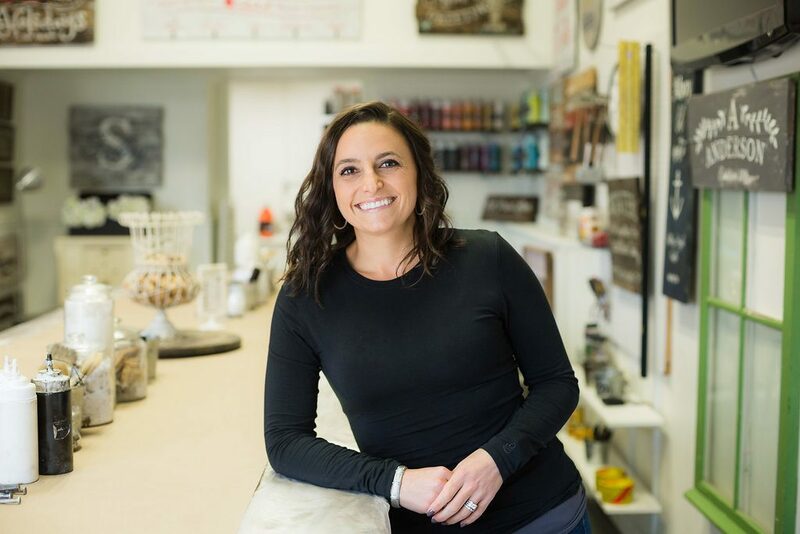 Alissa is one of our Franchise Consultants responsible for studio training and development within her territory. She provides day-to-day operations support and ensures each studio is successful and in accordance with the Board and Brush brand. 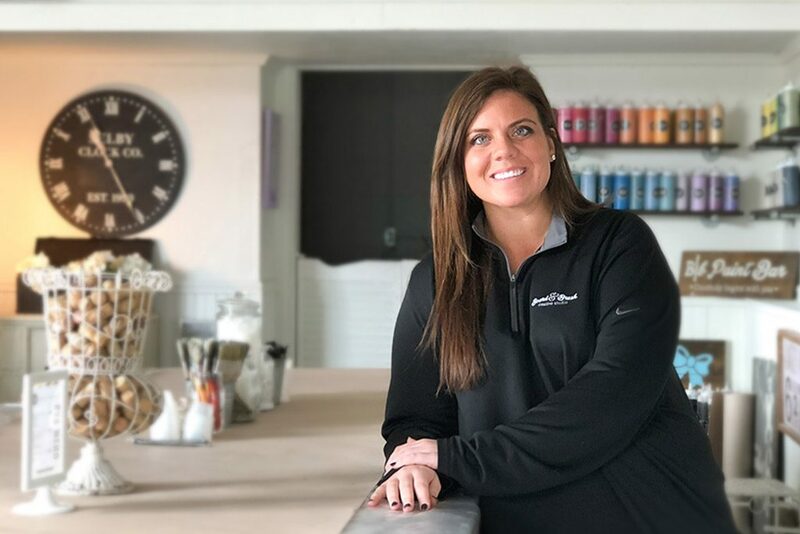 As a former collegiate athlete, Alissa enjoys competition whether that be a go-cart race, free throw contest or a pick-up game of football with her family. 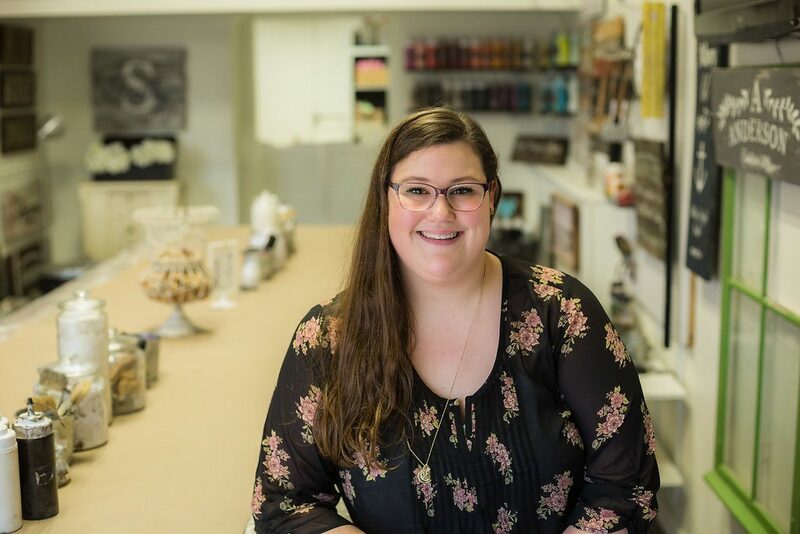 Leah is one of our Franchise Consultants responsible for studio training and development within her territory. She provides day-to-day operations support and ensures each studio is successful and in accordance with the Board and Brush brand. ​Leah ​has been doing DIY with her Mom since she can remember! Traveling and spending quality time with her goldendoodles are two of her favorite things to do when she is not DIYing. 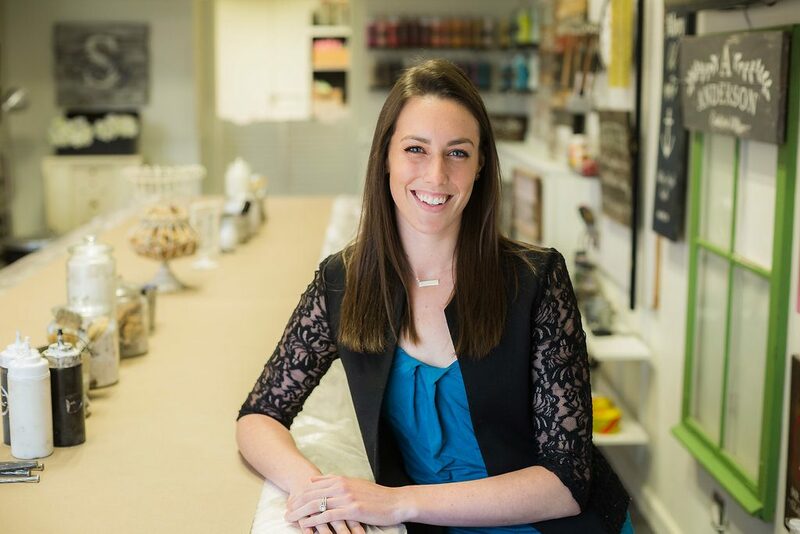 Taylor is one of our Franchise Consultants responsible for studio training and development within her territory. She provides day-to-day operations support and ensures each studio is successful and in accordance with the Board and Brush brand. When she’s not traveling, you can find her playing cards at the lake with her family and friends or spending quality time with her dog, Kevin. 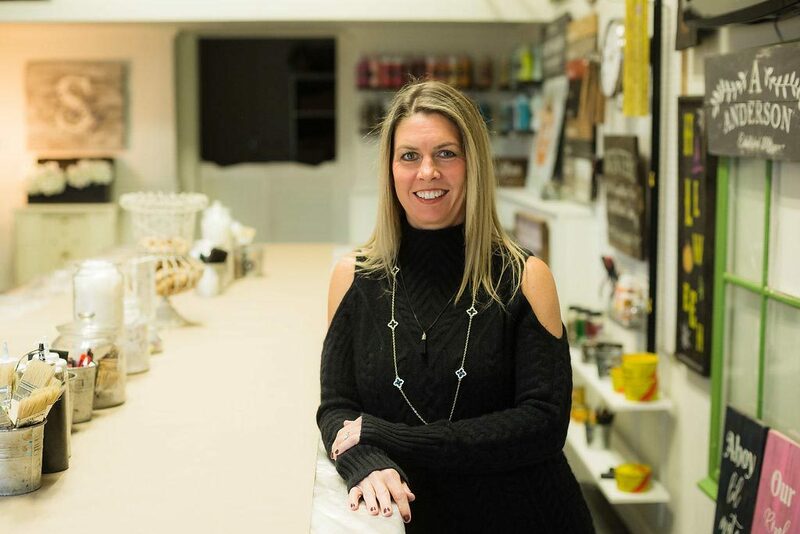 Amanda works directly with our suppliers to create accounts and set up a distribution network for all of our franchisees. She also oversees social media, new studio announcements, grand openings, new releases and plays a major role in our annual retreat planning! Amanda loves running and is a regular Pure Barre attendee! Reuben is responsible for monitoring, maintaining, and supporting the technology that is behind B&b. This includes setting up initial websites for new locations, overseeing the events management process, and working with our developers for customized solutions. When it’s warm and sunny, you can find Reuben enjoying the beautiful Milwaukee lakefront by bike or on his paddle board. During the winter, at a cozy wine tasting or out on the slopes. Amy has always been known to be “creative” from dabbling in photography to making art at home with her kids. Drawing from over 20 years of agency experience, she now approaches her job at Board & Brush, doing what she loves most: design. 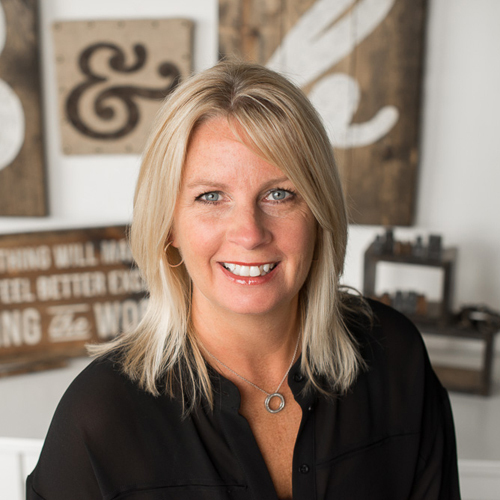 She oversees the creative design process and various marketing initiatives in print and online. 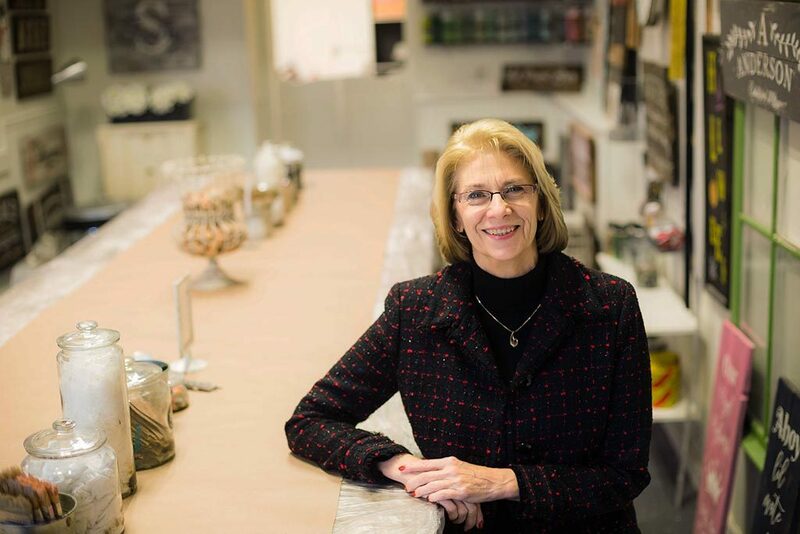 Part of her role is to stay on top of trends to make sure we’re offering designs we know our customers will love. When she’s not here at work you can find her spending time with her family (fur babies included) or at the library with her nose in a book. Drawing on nearly 20 years of experience as an Art Director, Creative Strategist, and Production Specialist for photography and video. Nick develops strategic initiatives for our marketing efforts as well as digital content creation. With three kids and two dogs, Nick spends his free time attending band concerts, watching basketball games, and spending time with his family. Casey deals with design in many different aspects. Not only does she create designs for our monthly releases, she also oversees the custom design process in our studios. Additionally, she ensures that our brand standards are maintained throughout social and print media. 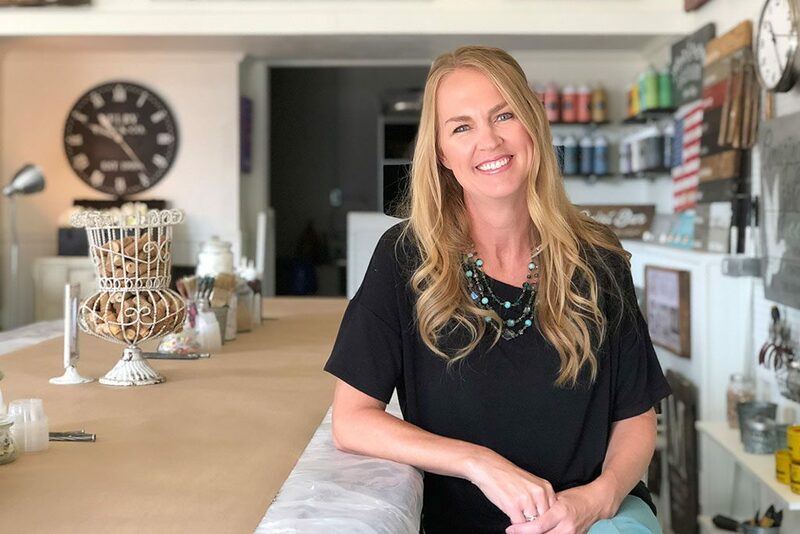 She also keeps an eye on the latest trends to make sure Board & Brush is offering designs we know our customers will love. In her free time, Casey is obsessed with theater, musicals and cooking! Kristina develops the color palette and overall brand appearance of our new releases each month. She has a keen eye and sense of design for color combinations, textures, and new painting and distressing applications. 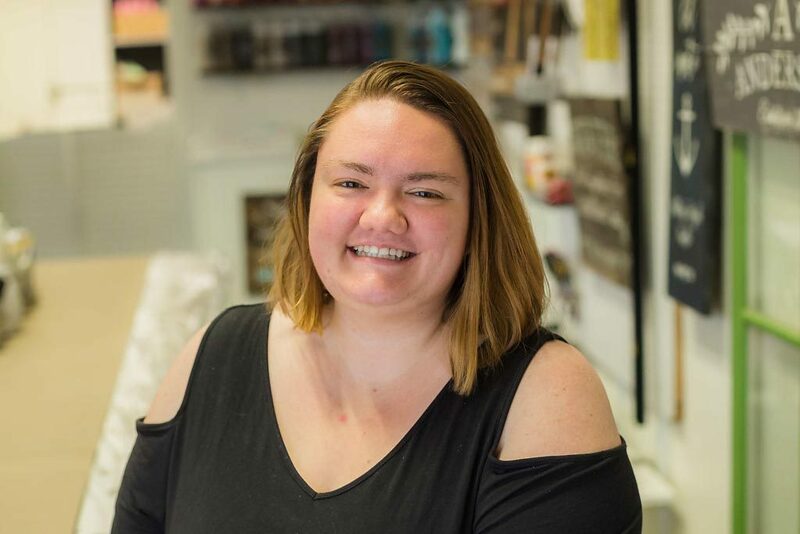 In her spare time, Kristina enjoys anything creative (painting furniture, making jewelry and ceramics), adventures with her husband and kids (human and furry), and binge watching Game of Thrones with a glass of wine. Michelle runs payroll for the corporate owned studios. In addition, she manages the online shop, creates financial reports and manages all employment files. Outside of work she loves to run as well as spend time with her family. They love to take an annual two-week camping trip! 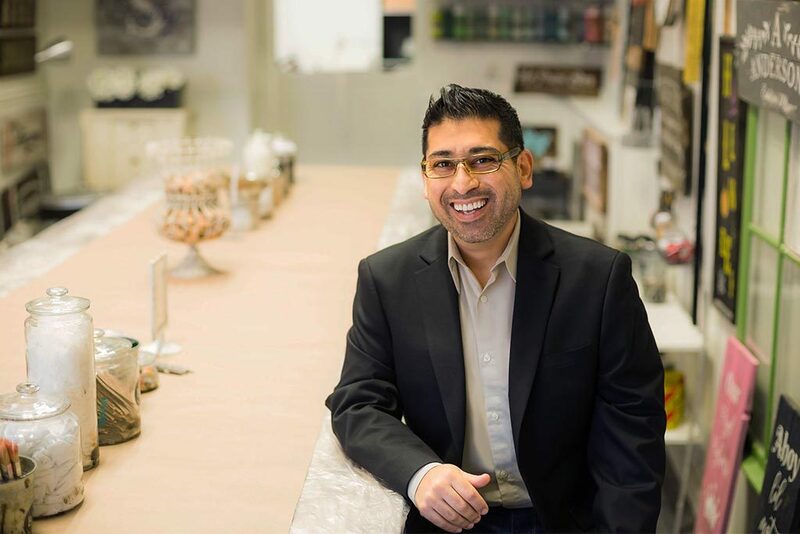 Alley manages royalty receivables, prepares franchise financial reports, and organizes corporate and franchise accounting needs. Alley can sing the alphabet backwards and once helped break a Guinness World Record.